Silver Fish is a Chinese company making Scrypt ASIC miners based on 55nm Scrypt ASIC chips that they have apparently developed in-house called SF300K01 – 55nm chips with lower power consumption and rated at 625 KHS at 7W per chip. 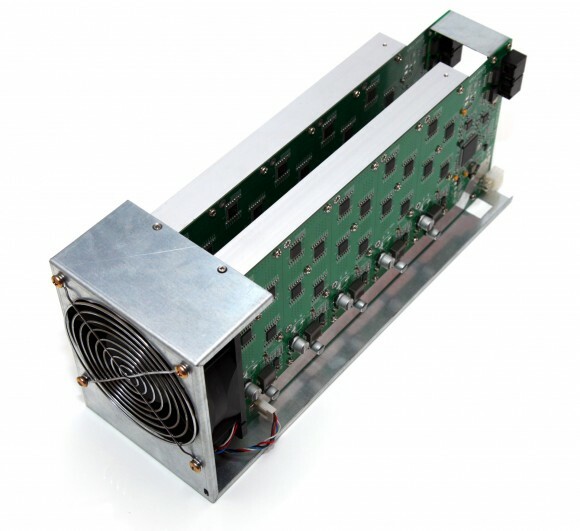 The main target for their Srypt ASIC miners available in the smaller Blade version we tested and the bigger 70 MHS models that Silver Fish makes is the Chinese market as they do not even have an English version of their official website. 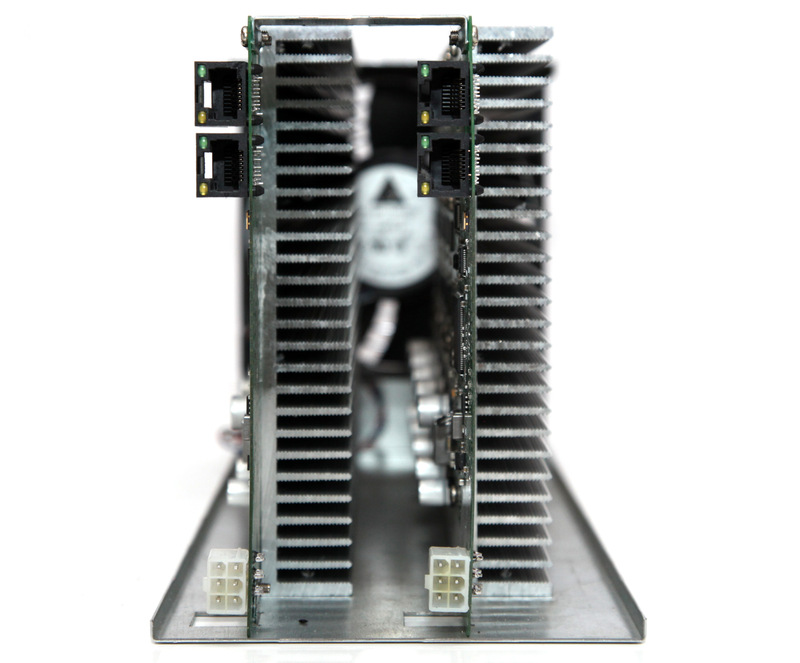 Their Scrypt ASIC miners, especially the smaller 25-28 MHS Silver Fish Blade miner, are already finding their way in other parts of the world and that is precisely why we have decided to get a unit and review it. It is certainly an interesting product with some specifics that you can also consider as disadvantages if you compare to what we have used with traditional ASIC devices, but they are not necessarily such. In fact the approach that Silver Fish has taken into their products is quite interesting even though it might be considered somewhat limiting the user. The Silver Fish Blade consists of two independent PCBs, each with 20 SF300K01 Scyrpt ASIC chips grouped in blocks of 4 with independent power blocks. So the whole Blade miner has 40 chips for a total hashrate of about 25-28 MHS for mining Scrypt crypto currencies such as Litecoin. The device is cooled by a single large 120mm Delta fan that is quite noisy, even though it apparently should be controlled through a PWM from the device based on the reported temperature from the available onboard sensors. The reason for the high noise level is probably a direct result from the open design of the device that certainly is not optimal for proper cooling with lower RPM of the fan, though apparently the device does manage to keep things in normal operating temperatures even this way. Notice that each of the PCBs is completely independent and has a single 6-pin PCI-E power connector as well as two LAN ports. The advertised power usage at wall for about 28 MHS performance is 470 Watts, meaning that each PCB needs about 235W, but we’ll get to the actual power usage in a bit. The LAN connectors on the back are used to connect the two PCBs together and you only need one cable to go to a computer or a network appliance in order for your device to be accessible from the mining software. 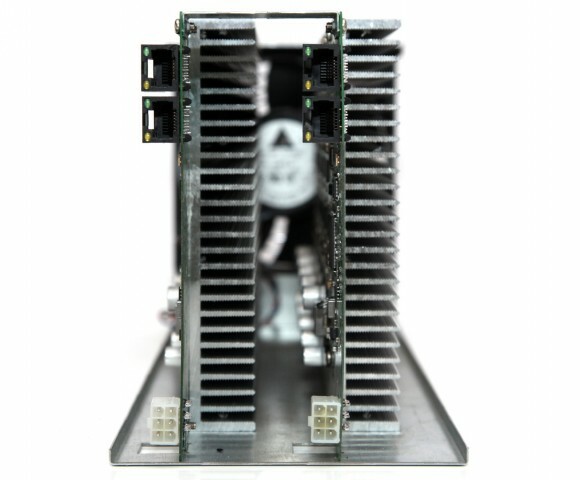 According to Silver Fish this approach for connection allows for up to 100 PCBs to be connected together with a single connection to your network, so apparently these miners have been designed to be used and deployed in larger mining farms and nor for small home-based miners. The software that is used to control and mine Scrypt with the Silver Fish Blade miners is only Windows-based and needs to be run on a PC that is connected on the same network that the Scrypt ASIC miner is connected in. The software should be able to automatically find the miners in the network and start mining with the pools you have set to be used, so it is pretty straight forward thing to do. Unfortunately the latest version of the software R3.04 is still not available in English, though you should be able to use the previous SFMiner 2.1 English just fine, even though the configuration utility inside it is not translated in English. 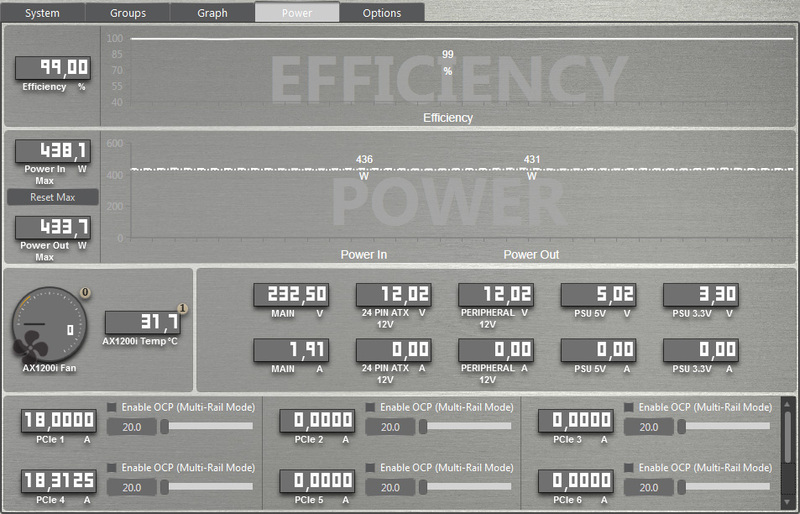 A quick look on the actual power usage of the Silver Fish Blade miner supposedly running at 28 MHS with a 1200W power supply attached to the miner. Apparently the actual power consumption is is around 430W and thanks to the fact that we are using a good power supply at its sweet spot in terms of efficiency (about 99%) the power usage at the wall is just slightly higher. With a not so good power supply you can probably expect to get close to the 470W advertised as actual power usage at the wall. With this power usage the Silver Fish Blade is probably the most power efficient 55nm-based Scrypt ASIC miner currently available on the market, beating even the new lower power usage ZeusMiner models. We’ve already mentioned that we do not like that much the open design of the Silver Fish Blade miner, even though apparently it has no problems with keeping the things in acceptable temperature levels. As you can see from the thermal images we’ve captured of the miner in action the temperature level increases as we get further away from the cooling fan and the temperature difference can be higher than about 10 degrees between the two ends of the PCBs. If you want to improve things with the cooling you can easily create a case for the miner with handy material in order to improve the airflow and thus the cooling efficiency of the device. 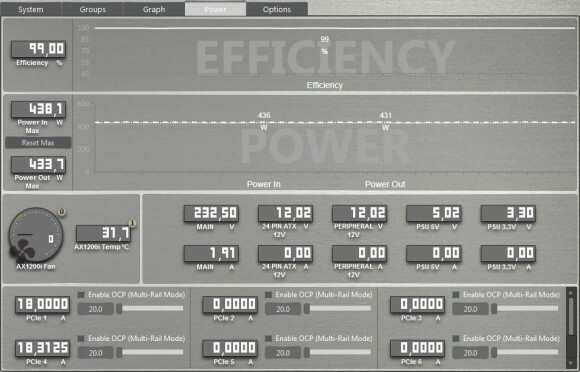 What we could not find a way to do is to overclock the miner to see if we can squeeze some more performance without significant increase in power usage. Time to see what is the performance we are getting with the Silver Fish Blade Scrypt ASIC miner, officially the manufacturer rates these at 25 MHS (40 x 625 KHS), but the unit we got was actually rated at 28 MHS, so apparently slightly overclocked. We have tested the poolside performance at the LTC Rabbit Scrypt mining pool as it has recently opened new fixed difficulty ports for Scrypt ASIC miners. The results we’ve got have shown hashrate peaking at a bit over 28 MHS and with an average of about 27.4 MHS, pretty similar to what the software used for control and mining also reports in terms of performance. Trying out with other Scrypt mining pools such as CoinKing for example has shown us pretty similar results, or you can expect an average hashrate of a bit less than 28 MHs. So what is our conclusion about the Silver Fish Blade Scrypt ASIC miner? There are some things that we did not like such as the open case design and not so efficient and nosier cooling or the availability only of Windows-based software that is not completely translated in English. As well as some things that we liked, such as the compact size, the lower power usage and the network connectivity that allows for easy scalability. Good performance and stable operation, combined with lower power usage than competing 55nm-based alternatives makes this an interesting option if you manage to get a good deal in terms of price. If you manage to find these at sub $900-1000 USD price they may still be a good investment, even though with the current network difficulty and price of LTC you should still consider carefully.